Target audience: Pinterest users and administrators, nonprofits, cause organizations, foundations, NGOs, social enterprises, businesses, educators, general public. As life online becomes more visual, and sharing images of everything from a mouth-watering plate of lunch at your favorite restaurant to incredible pictures of your latest nature hike becomes one-click easy, image-driven social media platforms are taking the lead. Pinterest is one of the most popular ways for people to share pictures online. Its website and accompanying mobile app allow users to put together themed albums complete with captions and other kinds of content that’s very click-tempting. 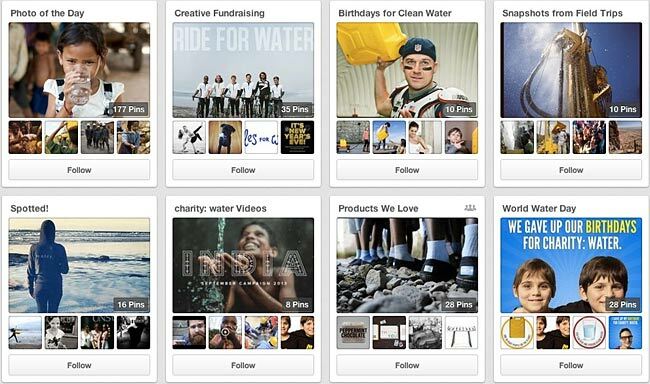 Businesses have been using Pinterest to great effect, and nonprofit organizations are also quickly coming on board.